Well after dreaming for a good while and then debating over my entry point I have taken the plunge and picked up a 2001 C2 and I love it! 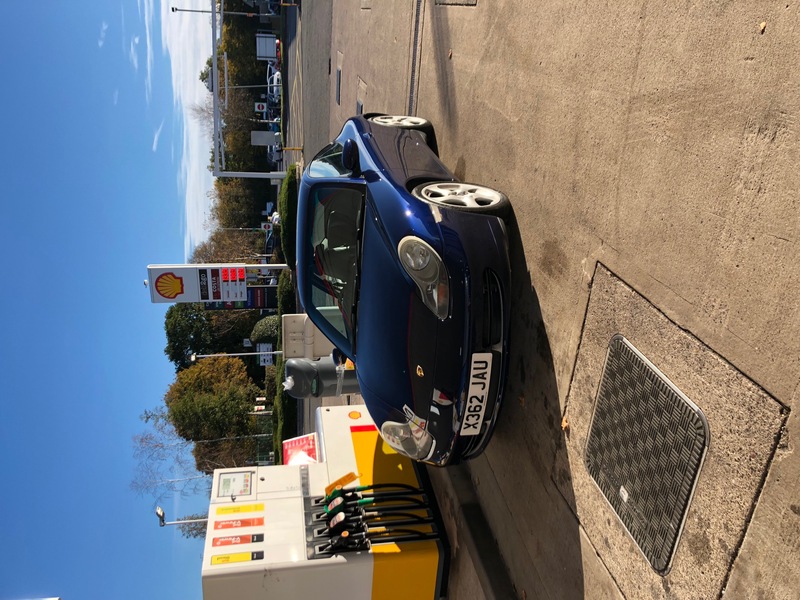 Took advantage of a pre purchase inspection given it was 450 miles away - its 95k but low owners and full service history - serviced every year and loads of jobs done in last 12 months. Couple of picks below from the journey home from Cardiff to Edinburgh! Hope it brings much joy, sounds like you've been sensible with the PPI. rather than faffing with photobucket etc. Ace, who did the PPI out of interest? I bought the car from near Cardiff and used Barry at The Ramp Room in Newport, near Cardiff. 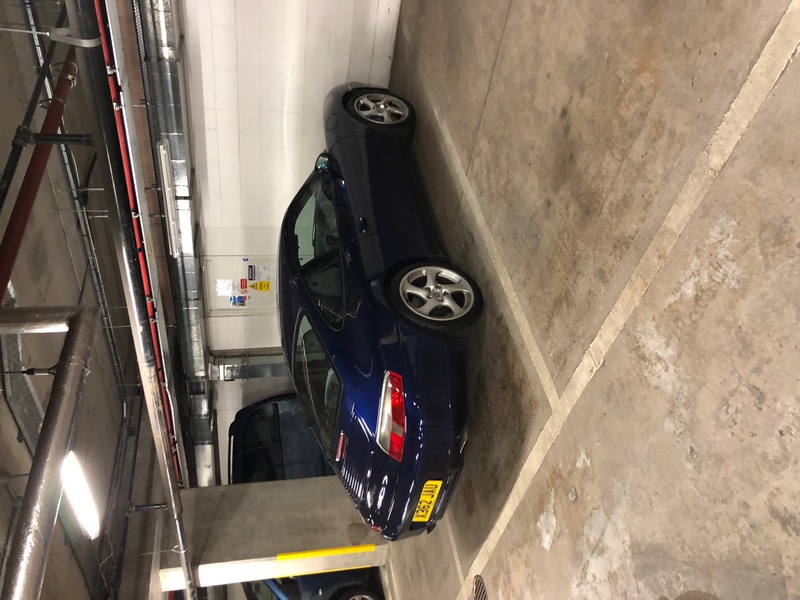 He was recommended by a friend who until recently had a 993. 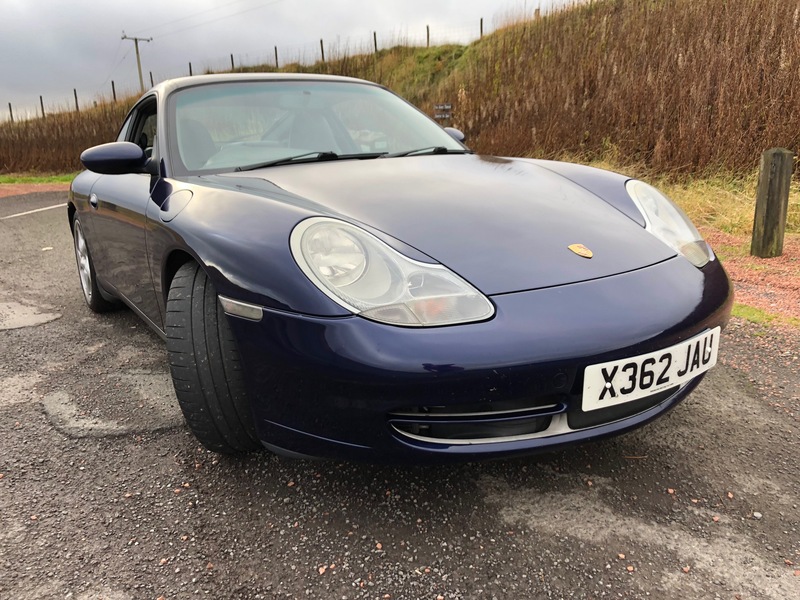 Barry is superb, knows these cars well and drives a 996 himself. He was incredibly thorough and I got a 9 page report. He spend nearly 3 hours going over the car, including test drive and running diagnostics with 2 different sets of kit. Both myself and the seller were very impressed. If I wasn’t so far away I would be going back there for the servicing. 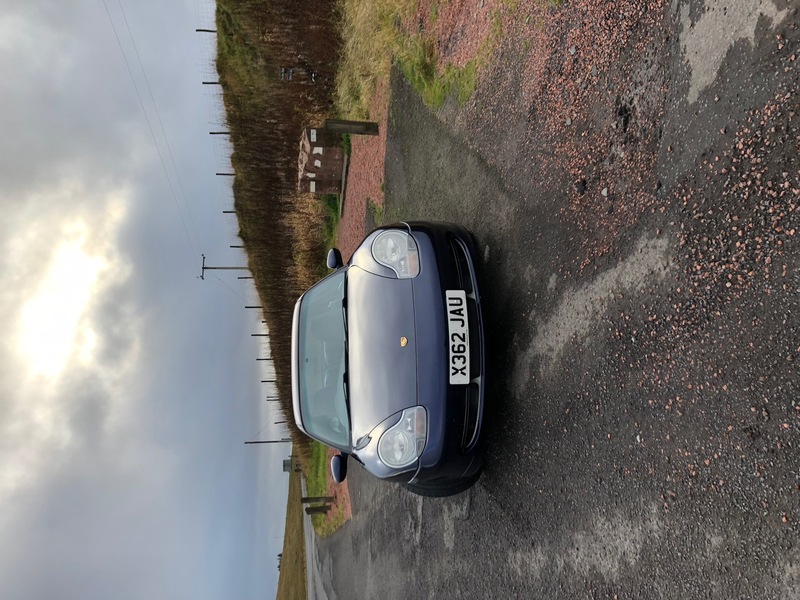 The report showed up a couple of things to watch and change in future services but all the usual work has been done and its recently had MO30 suspension fitted which is a little hard but on the Moffat to Edinburgh road home was fantastic - and I was taking it easy being day 1! Re the pictures they need to be below a certain file size to be able to be uploaded as i found out myself having spent ages tryimg to upload and attach them. For everyone of mine i compressed it first then could upload. its 95k but low owners and full service history - serviced every year and loads of jobs done in last 12 months. Nothing at all wrong with that mileage.........I'd sooner have that than one with 30k on it. Brill thanks - pics now added - not the right way round but its a start!! Enjoy the car, it’s a good one. Looks a really nice car from the photos. Ah - 996 turbo twists and hard back seats. Looked liked the original buyer knew what he was spec'ing. No doubt many other little extra goodies you'll start to find. Also the bomb proof 3.4 engine! Heat gun worked a charm - need a second go to get the nooks and crannies - thanks for the tip! 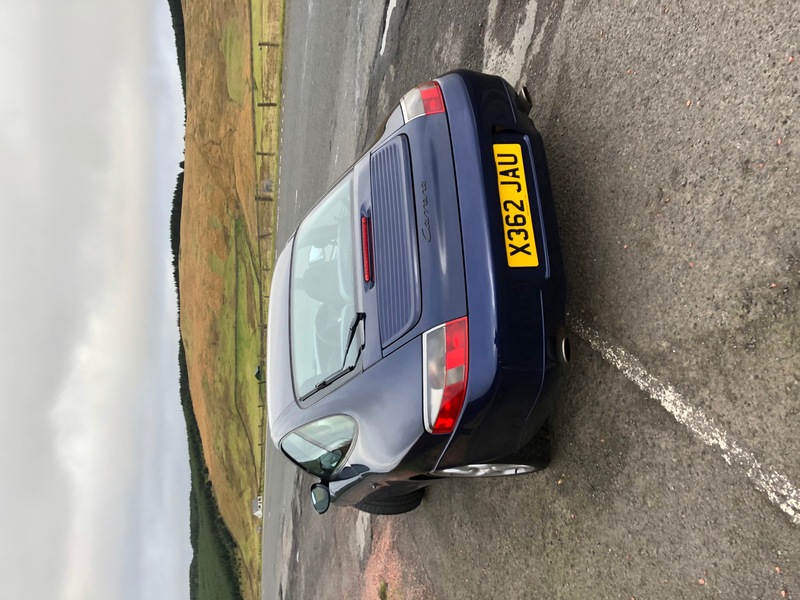 its recently had MO30 suspension fitted which is a little hard but on the Moffat to Edinburgh road home was fantastic - and I was taking it easy being day 1! I don't think it's wise to soften your tyres below factory spec to compensate for stiff suspension. It just doesn't make sense. Lovely car. Sounds like it’ll be a cherished car from here on. Congratulations and welcome to Porsche world.